Destiny’s weekly server reset is upon us. 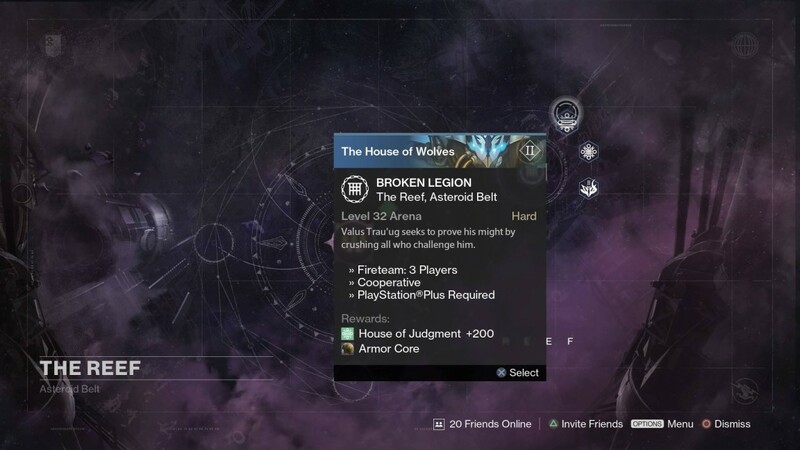 Destiny servers have been restarted, which means you have new activities to chase. 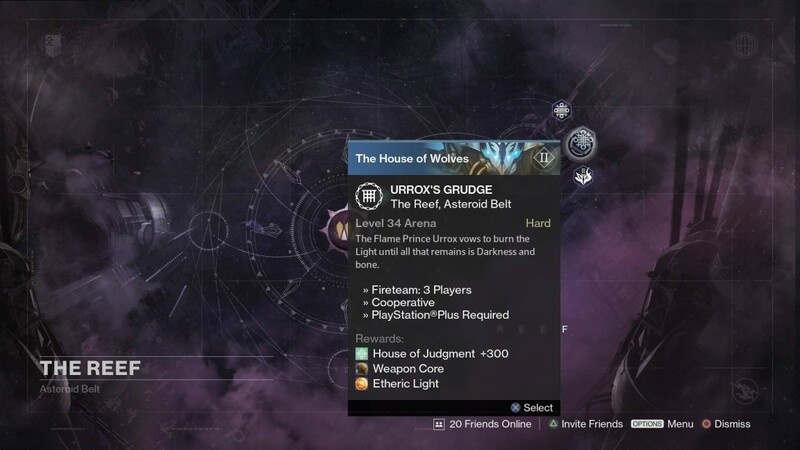 These are a new Nightfall, Prison of Elders and Court of Oryx bosses. Find all the new events below. 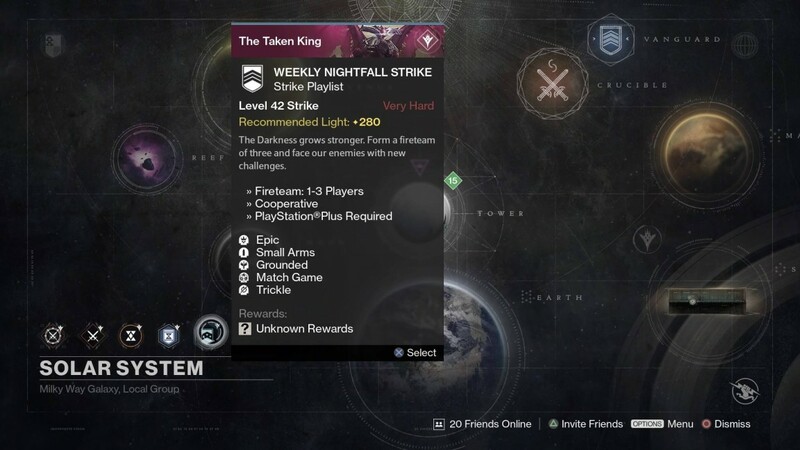 Weekly Nightfall: This week’s strike is the Shield Brothers with Small Arms, Match Game, Grounded, and Trickle. Small Arms favours primary weapon damage, Match Game requires you to have the correct elemental weapon to take down enemy shields. Grounded makes it so you take more damage while airborne, and Trickle significantly reduces the recharge rate of your abilities.